RE/MAX Platinum Realty represents the region's finest properties with exceptional skill using the most innovative technologies currently available. RE/MAX Platinum Realty offers ultimate privacy and security, speed, and efficiency. 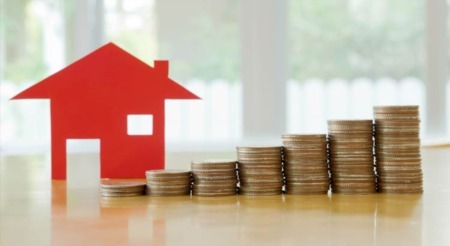 Their years of full-time experience have given them a clear understanding of the mindset of home buyers and sellers and a thorough understanding of the regional marketplace. With our decade long history of matching buyers with their dream homes, or selling homes in the area, you can relax when you have agents from our award winning real estate offices help you with your Sarasota real estate needs. Our Sarasota office real estate agents and staff are in tune with Sarasota and the surrounding Gulf Coast real estate markets. Whether you are interested in Sarasota homes for sale, Sarasota's luxury real estate market, or the surrounding great places to live, such as Siesta Key, Casey Key, Lido, or Longboat Key, our friendly agents can help you find the right home for sale, or list and sell your home quickly, with a good deal of professionalism. Going back to the 1800's this area of southwestern Florida then called Zara Sote', has always held a special appeal to residents and visitors. 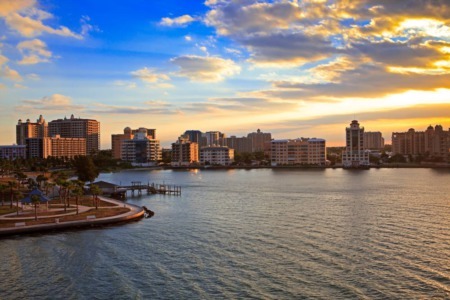 Today, Sarasota is the seat of the county, and has evolved into a set of communities with plenty of entertainment, arts, and culture, internationally famous beaches, and great communities to live in. It's a fun place to live for all ages, and our agents and staff are expert in meeting the real estate needs of anyone wanting to buy or sell real estate in these or nearby communities. Located at 1312 Main St, Sarasota, Florida, 34236. Serving one of the most unique communities on Florida's Gulf Coast, our Venice real estate office is a hub of knowledge for Venice homes for sale as well as homes in nearby communities. We pride ourselves on knowing this community's multi-faceted real estate market well. That's good news for clients who would like to buy or sell real estate in this market. Venice, located within a 20-minute drive south of Sarasota, has a special charm, history, and it's one of the few Gulf Coast communities with both mainland and island homes for sale. Voted one of the Top 10 Happiest Seaside Towns by Coastal Living, Venice with its beaches (shark teeth anyone? ), restaurants, shopping, island living, and housing communities of all price ranges is a very desirable place to live and vacation. With this range of geography and lifestyles, our Venice real estate agents have developed a special knowledge of the Venice mainland and island communities and specialize in real estate sales in these areas. And as a member of Bryan Guentner's four award-winning RE/MAX offices, they can and do list and sell homes and properties in areas all the way north to Bradenton, north of Sarasota. Located at 307 W. Venice Ave, Venice, Florida, 34285. Our RE/MAX Platinum office in Lakewood Ranch is located in one of Manatee County's fastest growing communities. It has evolved into an upscale live, work, and play community with a large professional population. Having our office there helps us track the real estate market trends, and the homes for sale opportunities. We serve our Lakewood Ranch real estate buyers and sellers best when we are an active part of this community. Lakewood Ranch's beautiful professional office buildings, golf courses, and convenient location close to shopping and I-75 make its mid -priced and luxury home neighborhoods very desirable. Our agents in this office specialize in the homes and communities in Bradenton, and Lakewood Ranch, but also handle listings and sales in Sarasota, Venice, and the nearby Gulf Coast. So, if you're looking to live in this new gem of a real estate market in Lakewood Ranch, or you want to buy or sell a home, vacation home, beach home, or property anywhere in the area, one of our agents probably has some answers and ideas on how to do it well. Located at 8215 Natures Way, Suite 109, Lakewood Ranch, Florida, 34202. We located the corporate office of our four, Gulf Coast real estate offices in Osprey, Florida, right in the middle of Florida's Bradenton-Sarasota-Venice Metropolitan Statistical Area. We like it here! Our office location means that our real estate agents not only handle Osprey homes for sale, but they're also actively experienced in the Venice, Nokomis, Sarasota, and Port Charlotte real estate markets. Osprey's central location makes it easy for our agents to serve those communities. Osprey has its own charm, with historical places of interest and a small, quiet, less than 10,000 population community. It boasts its own set of terrific homes and real estate, and it's only minutes away from Sarasota's cultural center, award winning beaches, and it's next door neighbor, Venice. Our agents have become knowledgeable about the broad range of Osprey, Venice, Englewood, and Nokomis communities and real estate listings, and can offer the kind of area real estate market understanding that will help clients make the best buying or selling decisions just about anywhere in the Osprey and nearby surrounding Gulf Coast areas. Located at 428 S. Tamiami Trail, Osprey FL 34229. West Villages of North Port, Venice and Englewood is a new 10,000-acre, master-planned community in south Sarasota County. The new 1,200-square-foot office enables prospective homebuyers to meet onsite with RE/MAX Platinum Realty agents, tour the community, and learn about the new-home opportunities offered by top national, international and Florida homebuilders. 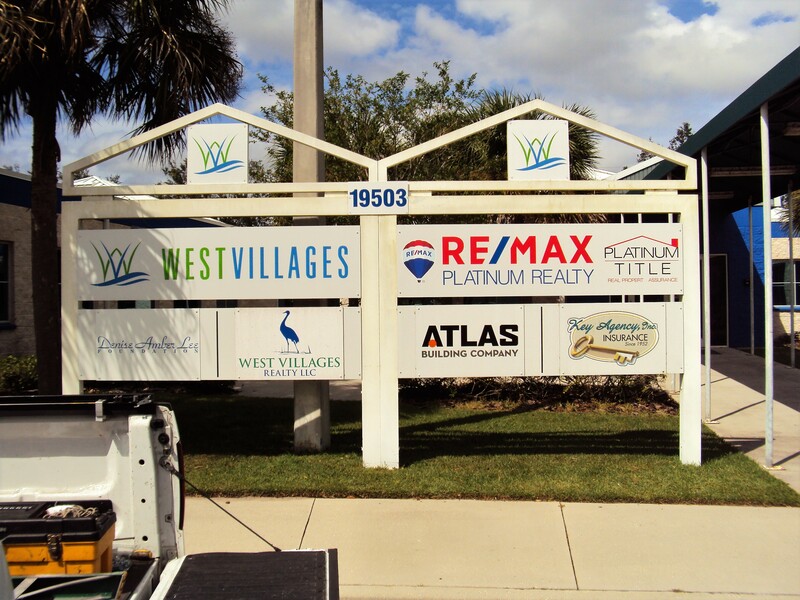 The office is located in the West Villages community at 19503 S. West Villages Parkway, Venice, Florida 34293. West Villages Florida is the area in Southern Sarasota County that includes Sarasota National, Grand Palm, Gran Paradiso, Renaissance, Island Walk and the area where the new Atlanta Braves Spring Training home will go. West Villages is fast becoming one of the most popular address in the country for master-planned communities. In fact Grand Palm was recently name one of the 50 Best Master-Planned Communities in the US by Where to Retire Magazine. With stores, shops, restaurants and entertainment planned, you will soon be minutes from everything you need and almost anything you want.